Rocky Mountain Audio Fest in Denver, Colorado, on October 6-8, room 2003. TAVES in Toronto, Canada, on October 13-15, booth M13. 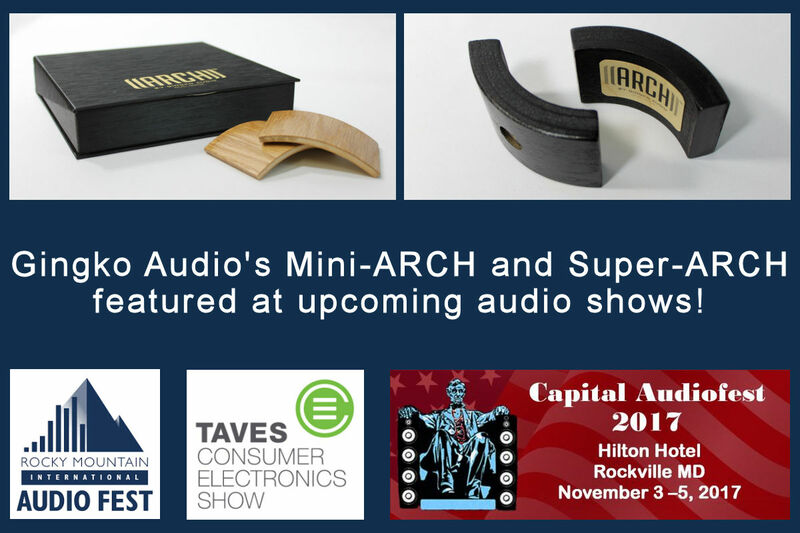 Capital Audiofest in Rockville, Maryland, on November 3-5, Monroe room.